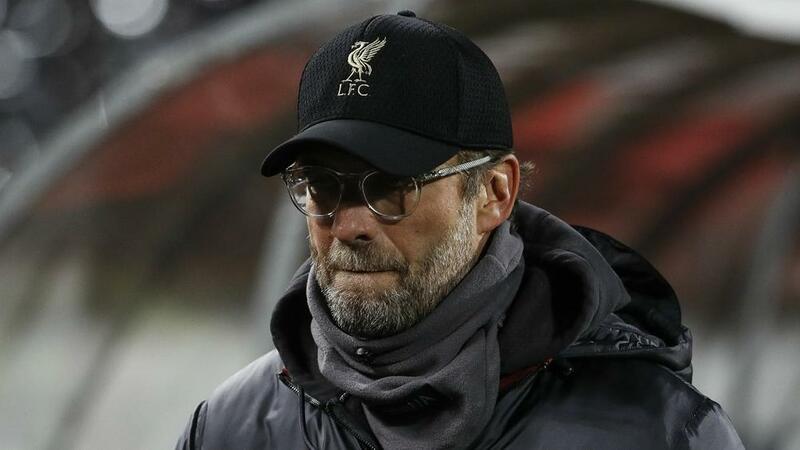 Jurgen Klopp encouraged Liverpool to "show a reaction" to their Champions League loss, but does not care for Manchester City comparisons. Jurgen Klopp believes Liverpool are being made to apologize for not performing in the same free-scoring style as Premier League title rivals Manchester City. We're live with Jürgen Klopp @ Melwood.